The Sundance Festival in Park City is one of the biggest independent film festivals in the world. With tens of thousands of visitors from around the world coming to see the premiere of hundreds of different films, Sundance can be a little intimidating for a first-time attendee. Here are some tips I learned from my first time at Sundance that can hopefully help you. 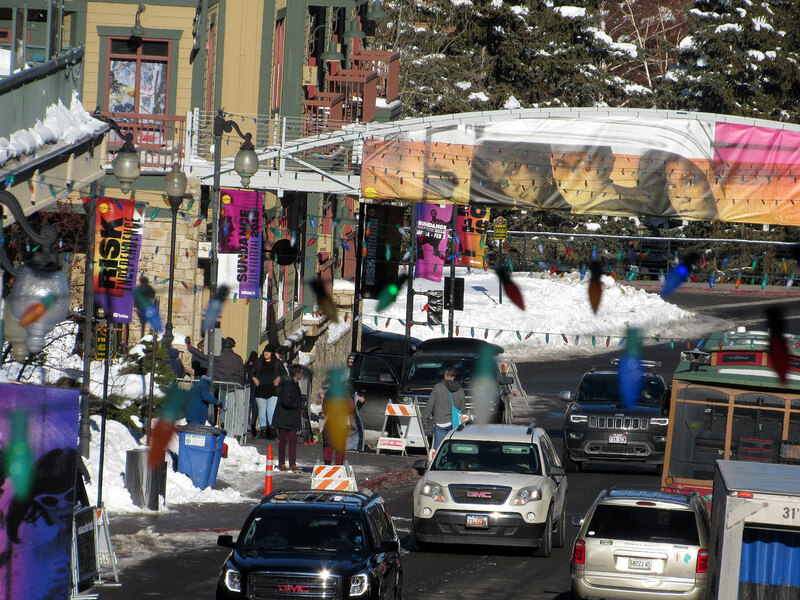 According to a report by Y2 Analytics, over 124,000 people attended the Sundance Film Festival in 2018. 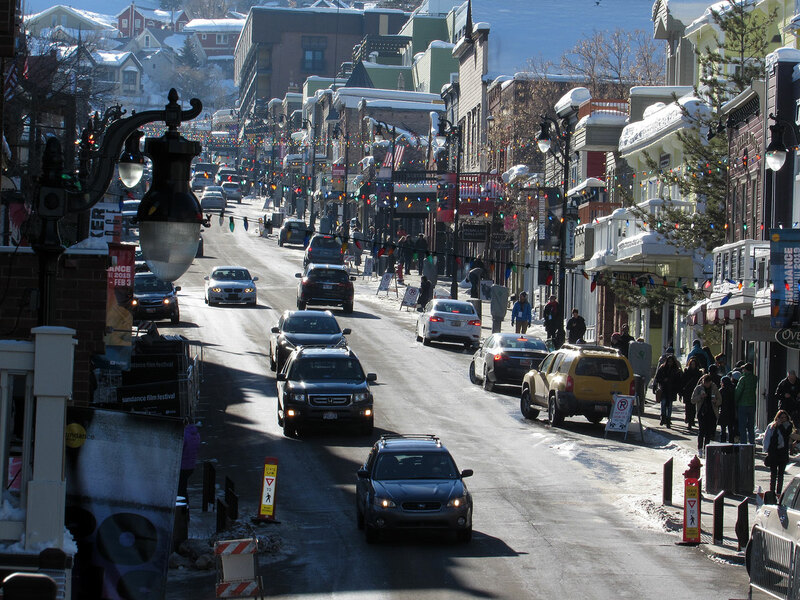 The population of Park City, where the festival takes place, is roughly 9,000. Needless to say, this influx of people can lead to parking shortages during the festival. Many shuttles will bring visitors from nearby Kimball Junction during the day, but if you drive up early enough — before 8:30 a.m. generally — you can sometimes find parking in Park City itself and avoid using the shuttle as much. This time of year, Park City has average low temperatures in the teens, with highs in the low-to-mid 30s. No matter where you’re coming from, that isn’t warm by anyone’s standards. I’m a native Utahn who whore three layers and a beanie, and even I ended up getting sick from the cold at Sundance. If you can, make sure to wear scarves, beanies, parkas, thick socks and water-resistant boots, as there is often snow on the ground. Gloves can also be helpful to those who are less tolerant to Utah winters. The people working the festival often have to stand out in the cold for up to 12 hours at a time. Many staff members are also volunteers who don’t even get paid to be there, so it’s important to be nice to them. I found that the kinder I was when I stopped to talk to them, the more helpful they were. Many of them are highly knowledgeable about the area around the festival and can suggest places to eat, warm up, and help with navigating the expanses of Sundance. There’s a lot to do at Sundance, but most events are highly scheduled, with some requiring you to RSVP in order to attend. Take some time in the days before you head up to find out where you’re going to visit. Research the shuttle schedules to find out how to get to where you need to be. Remember that the earlier you are to an event, the more likely you are to get in.